Mormons—a nickname for members of The Church of Jesus Christ of Latter-day Saints—have somewhat traditional views on the roles of women in the home, although they combine the seemingly modern ideas that have always been taught by God. Mormon women know their families are their most important job. We learn in the Bible that God created Adam first and then gave him Eve as a helpmeet. A helpmeet is a partner, and this informs the Mormon tradition that while men are the head of the home, the husband and wife work as equal partners in running the home and the family. 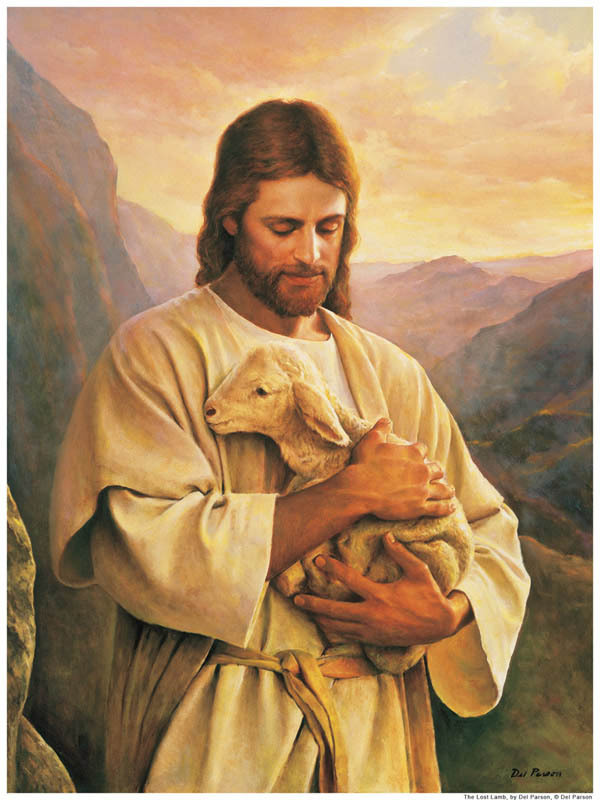 These ideas might seem contradictory, but to Mormons they are completely in harmony. This can be demonstrated by using an example of a problem that arises in a Mormon home. One of the children is refusing to complete his chores. The parents have very different ideas about how the child should be handled, but they do understand they need to present a united front. After prayer, they still don’t feel a consensus and so they believe either way could be acceptable to God. The mother chooses to turn the problem over to the father to make the final decision, since he is the head of the family and they are no closer to a solution. He prays again and feels that because his wife is the person overseeing the chores most days, she would therefore have to carry out any plan they made and any punishments. He feels that for this reason, she should be the person to choose the method for dealing with the problem and he selects her decision. Together, they present their decision to the child. In this family, the mother makes the decision to stop and give the father the final decision, honoring his position. It was her choice to end the negotiations. This did not make him the “winner” since a Mormon marriage is not about winning. It is about achieving eternal goals. It meant he now had a very high responsibility to consider the angles, decide what was fair, and to do the right thing, not just what he wanted. Even though he disagreed with her choices, he respected her role as the person who, in general, is responsible for child-rearing decisions. Mormon women are encouraged, wherever possible, to make the home their special priority, while the men focus more on earning the income. However, both spouses assist the other wherever possible. Men are taught in church and by their fathers that homemaking is too large a job for one person and so they must assist. 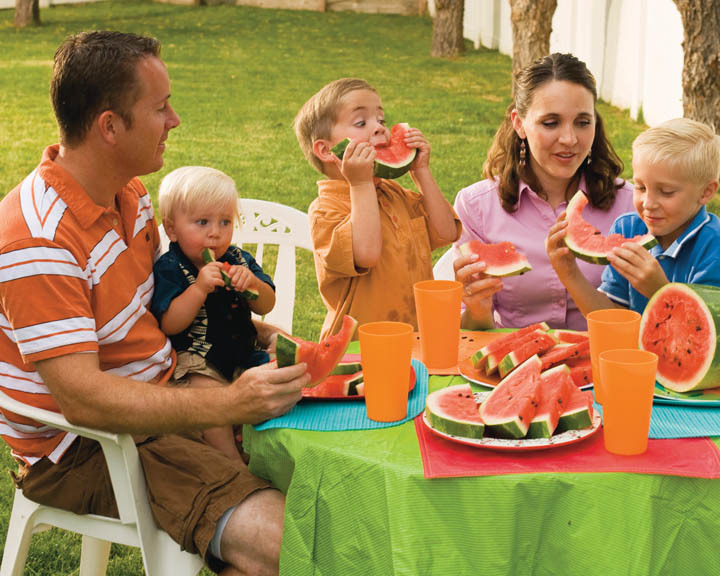 Mormon men learn they must participate in teaching the children, changing the diapers, doing the dishes and in the many other tasks involved in running a home. 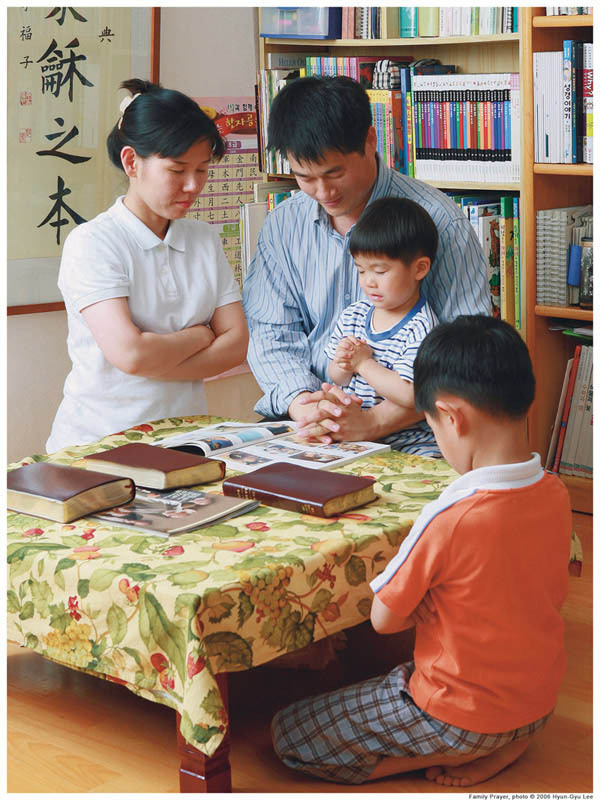 Visitors to Sunday services notice many men walking fussy babies in the hall, changing diapers, and taking the babies to their classes with them so their wives can have a break. 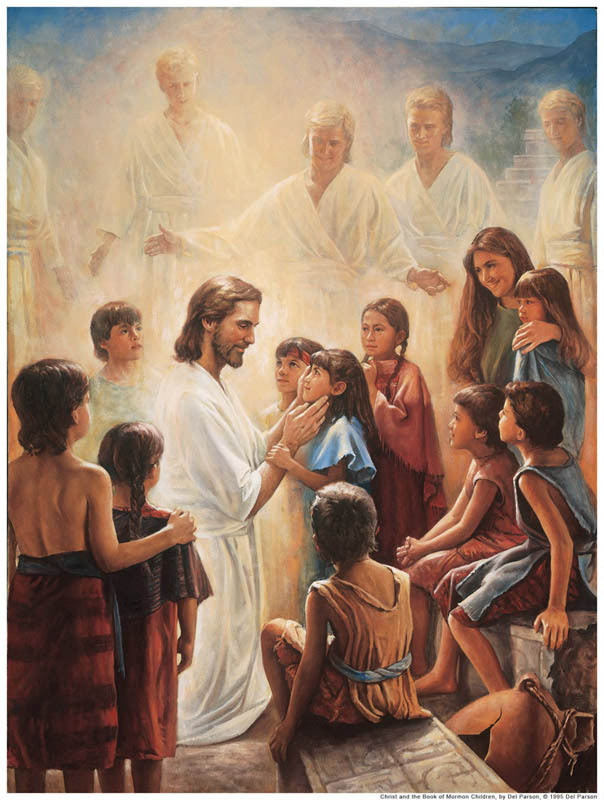 While the world has begun to devalue children, Mormons consider that families are meant to last for eternity. For that reason, raising a child of God and building a family strong enough to last forever is an eternally significant role to play in life. Mormons do not devalue their children and feel that whenever possible a woman should devote her life to a role that matters forever. There is, of course, no spiritual penalty for a women who must be employed outside the home and many Mormon women are. Members are taught that they can’t know what is behind a family’s decision to have the wife work, and so there must be no judgment. Mormon women are instructed to gain a good education and to prepare themselves for careers in the event they want or need them. They find fulfillment in their homes, however, when they can, because a good mother employs as many or more skills than even the most challenging traditional career.